24.04.2018. RIGA, LATVIA. 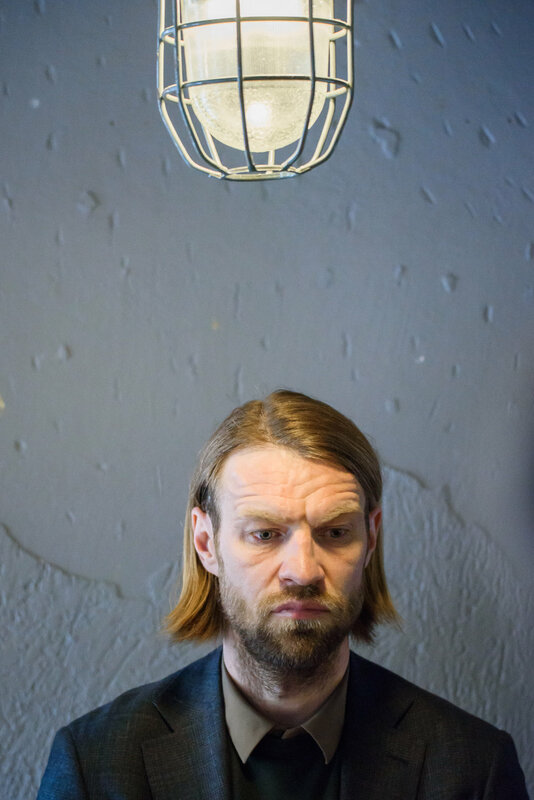 Former professional football player Kaspars Gorkss, candidate for LFF president press conference before elections for President of Latvian Football Federation. It was a really early and beautiful morning outdoors. Laughing was a big part of it.